Find out how you can build highly profitable mailing lists in just a few days, even if you're a beginner! Learn why it's so important to work on the back-end of your mailing list before you even start on the front-end! This single strategy makes it easy to automate your income! 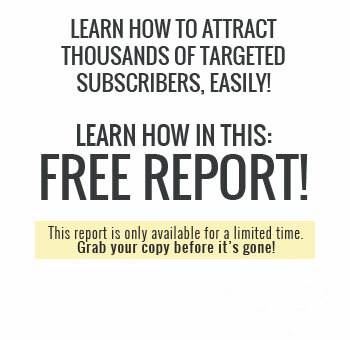 Discover the easiest way to generate targeted traffic to your squeeze pages that'll convert! And best of all, it's FREE! 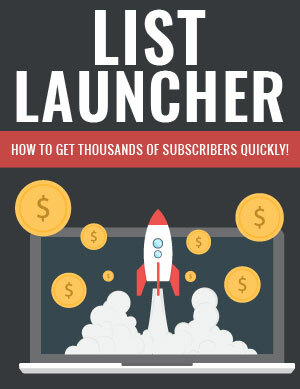 Uncover a powerful way to funnel thousands of people into your mailing list quickly!